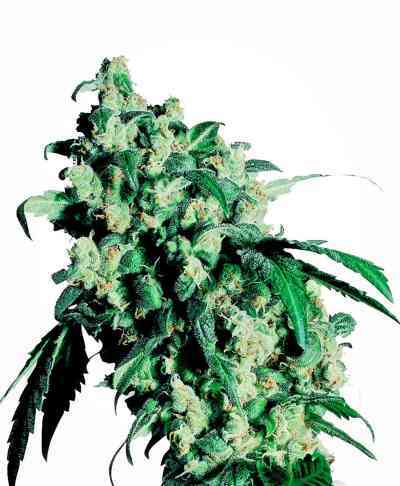 This famous outdoor seed-strain from California was brought to Holland in the early Eighties and perfected for indoor and greenhouse growers. 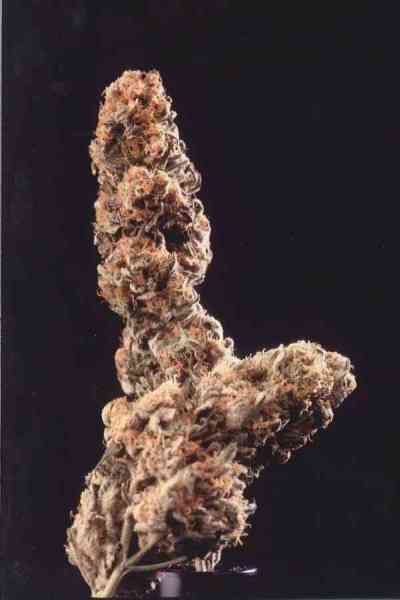 California Orange Bud is a plant with plenty of power and amazing zest in both taste and performance. Her citrus aroma is sweet in the flowering stage and delicious when smoked. 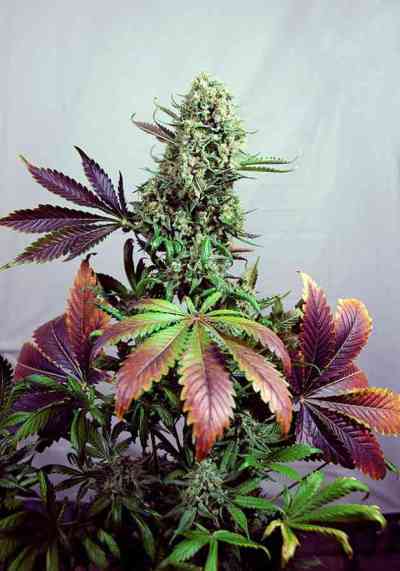 Complementing her orange flavour are thick clumps of pistils growing over solid, resinous buds. When mature, they give the plants an overall colour that is more orange than green. The end result is a fruitful yield in more ways than one! 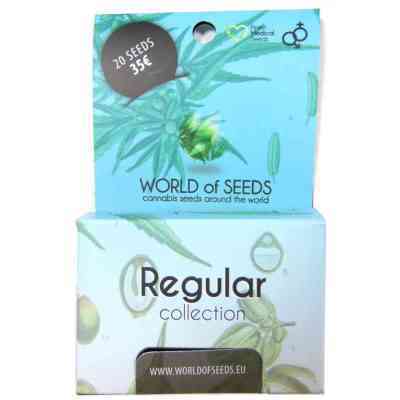 A fast, trouble-free variety of cannabis, suitable for beginners or experts. There's no need to choose between production and quality when California Orange Bud can give you both!